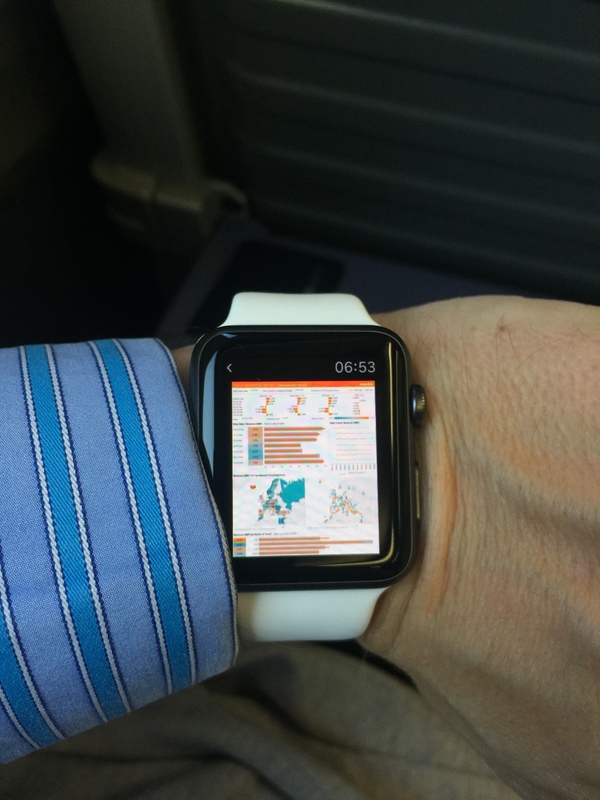 Tableau on an Apple Watch – Is it Possible? For anyone who knows me, they know that I love my tech and am a very early adopter. On a recent visit to Deloitte’s tech hub and lab where they showcase what they can do with future technology, I realised that I owned 80% of the tech they had on show, which only enhanced my early adopter status! So when Apple announced their watch, I had to get one. Due to making a schoolboy error during my order, I missed the launch day slot and had to wait a couple of weeks for delivery. This didn’t stop me making daily visits to the one shop in London which had them in stock, standing in a long queue, just on the off-chance of getting one. 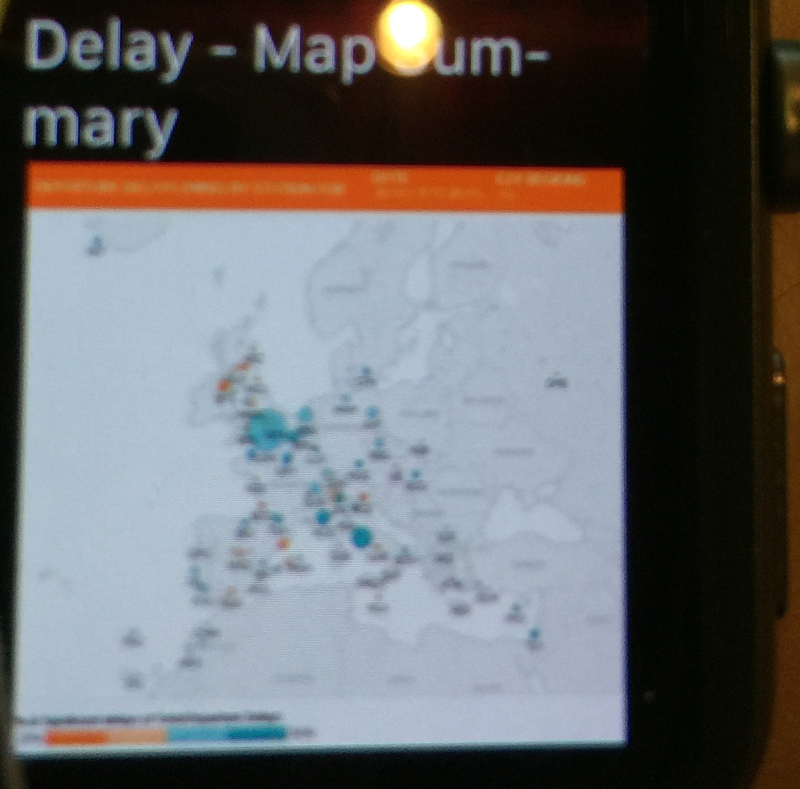 When I finally did get my watch, I was impressed by the crispness and quality of the screen and immediately thought how nice my Tableau dashboard would look on this. I did some research and nobody had yet appeared to been able to get a dashboard onto the watch, so I started to look at the options available. Could I connect to my server and view dashboards that way? Well the short answer is no. Not yet. There is no web browser installed on the Apple Watch – they do not believe that it should be used that way, more as a notification device. Was there currently an app which would allow me to try to connect? Again, nothing which I could find. The other question I had to answer, was how on a 42mm screen can I interact with a dashboard? What kind of design practices would I need to follow or even compromise on to even make this work? I kept coming back to Apples mantra of it being a notification device, hmm a notification device. Ok so that might work. I get daily notifications from my Tableau server, in the form of email subscriptions. My first lands at 6:45am, whilst I am on the train, which gives me an early heads up that the incremental refresh has run on our flagship daily sales report before the subscription runs for our CEO and main board. But how would that work and look on the Apple Watch? I was blown away that the image from the subscription fills the width perfectly, obviously some clever auto resizing going on. Now what I cannot do with this is view the quantitative data. It is simply not possible in this default version to do that (I could create something specific but wanted to keep maintenance to a minimum). 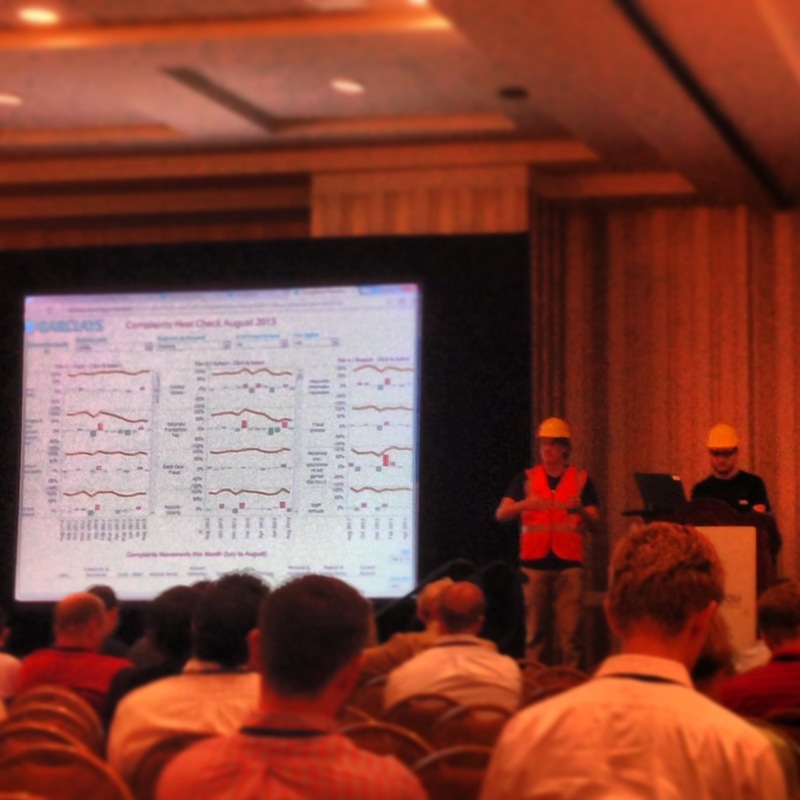 But what I can see is the qualitative data and make some understandings from it. My initial focus is on the seven orange / grey bullet charts. Because this is built on an anchor date and uses an incremental refresh, if that refresh has inserted zero rows, then the top bullet would just be grey, i.e. 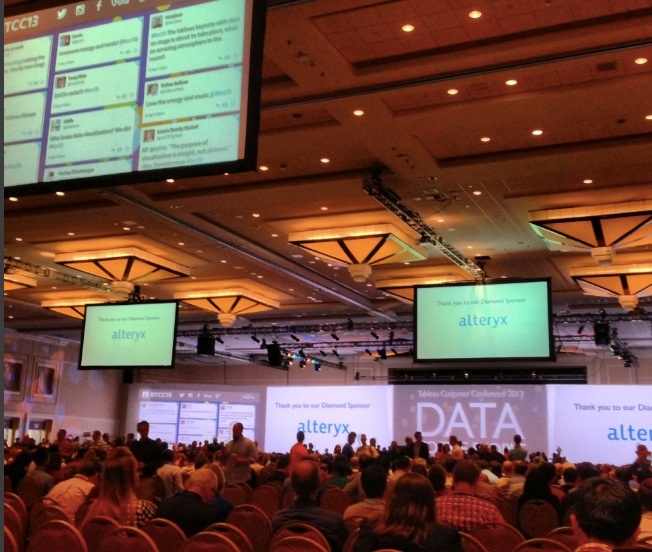 no data for this year. That is the visual clue I need to suspend the other subscriptions, engage IT, find the route cause of the problem and then rerun the refresh when available. The second detail I can take away is the position of the bars in the bullet, especially for the bottom one which relates to yesterdays performance. Orange outside grey equals better than last year, inside grey equals worse. I can also from the map clearly see the distribution of this if not the detail. 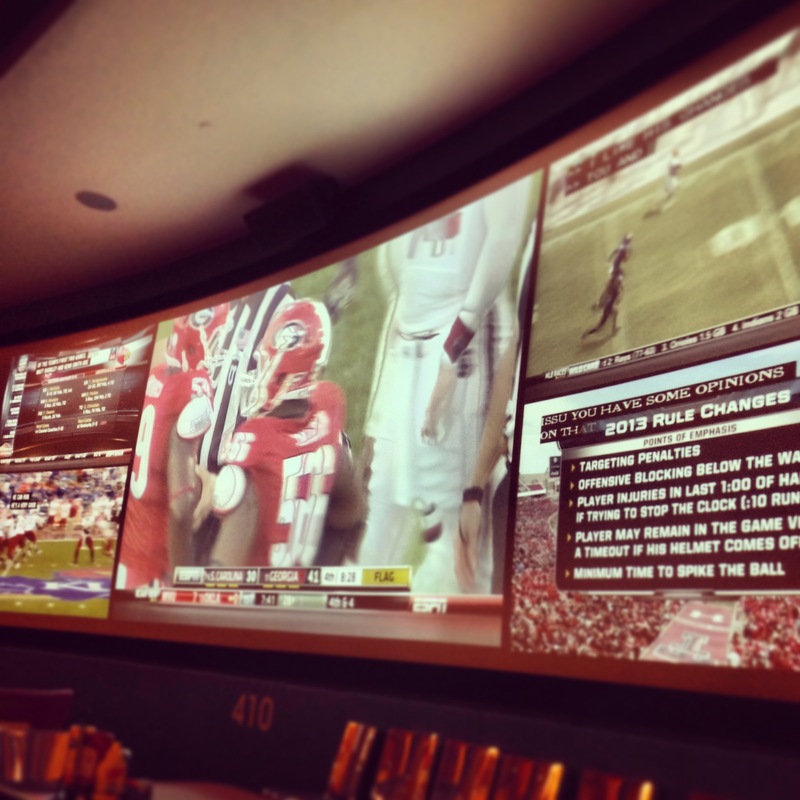 It reinforces that our internal design standards and best practices really do translate, whether presenting on a 100″ touchscreen monitor, a laptop, iPad or Apple watch. It also shows me that like a Treemap, if I don’t need to know the exact detail, I can still assimilate enough information from this tiny screen. 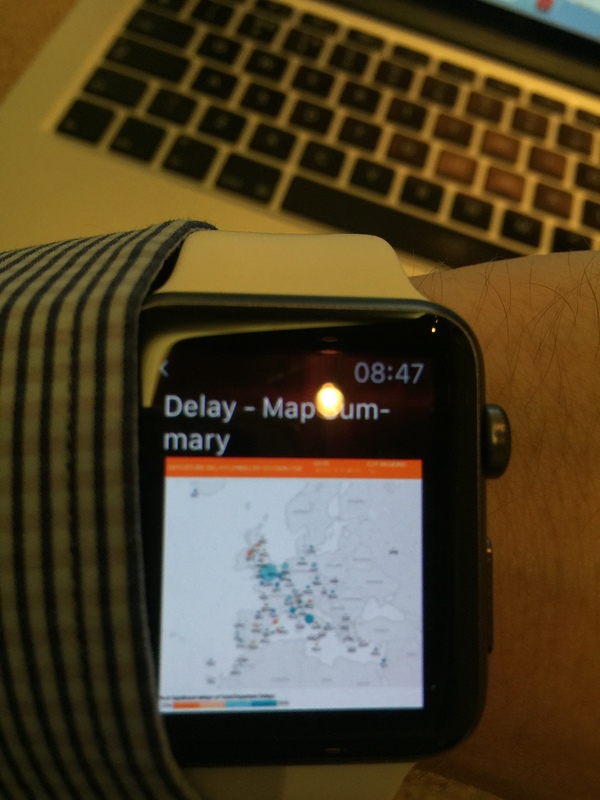 I have also tried it with a couple of other daily reports, looking at on time performance by route, base and Country. This shows me the delay by base and route, compared to the target and average, I can clearly see what they are. This shows Geographic performance, Orange best, Blue worst and the size of the bubble the worst in relation to number of flights, again I can clearly see where the problems are, whilst looking at my wrist. 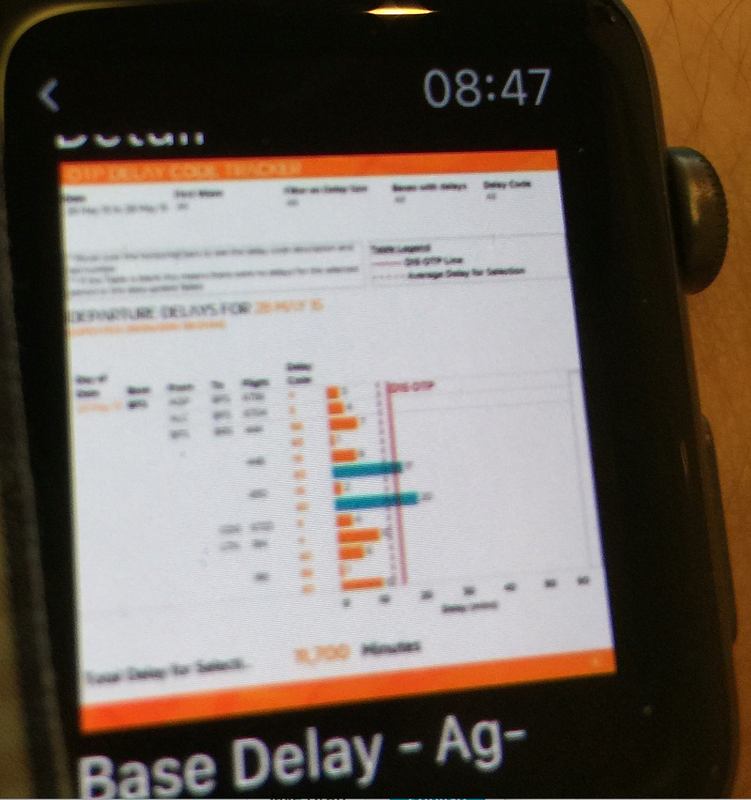 So in summary, can you currently view your server dashboards on an Apple Watch? No. 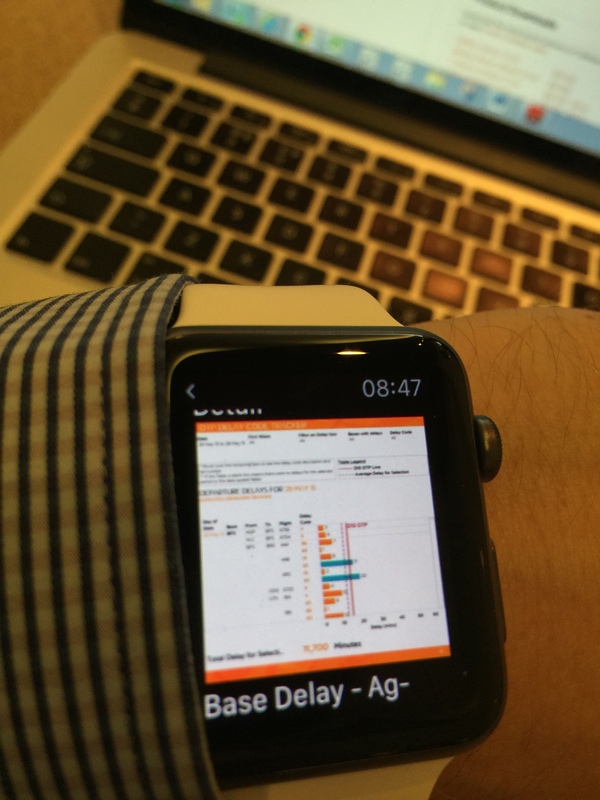 Can you interact with Tableau dashboards on an Apple watch? No. 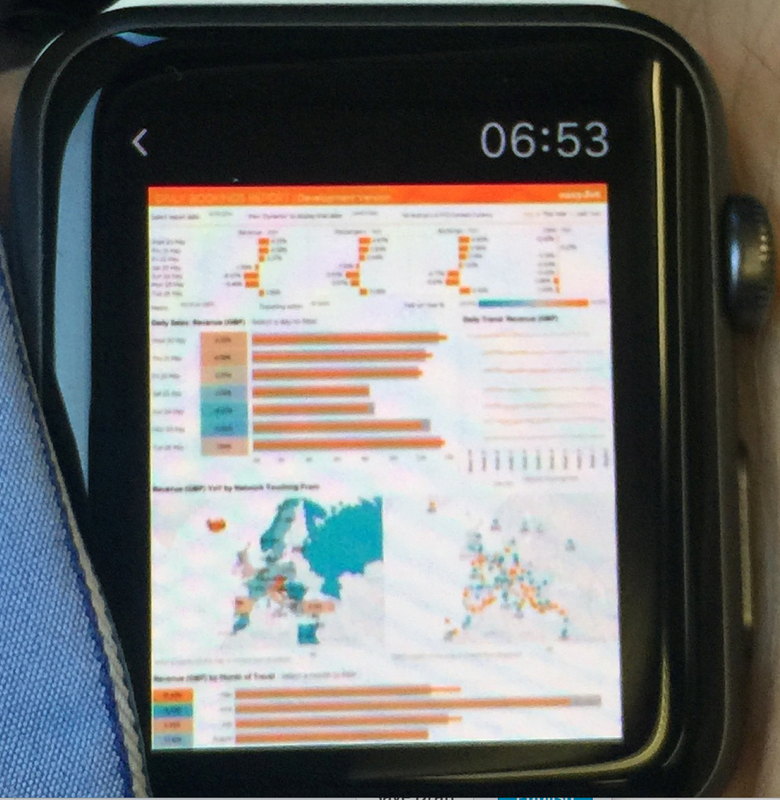 But if you want to understand your qualitative data at a glance, on your wrist, and have designed a dashboard well enough to do this on a normal screen, then the answer, through email subscriptions, is a resounding YES.